Want tosave 5,45 kn on this order and become Loyalty program member? 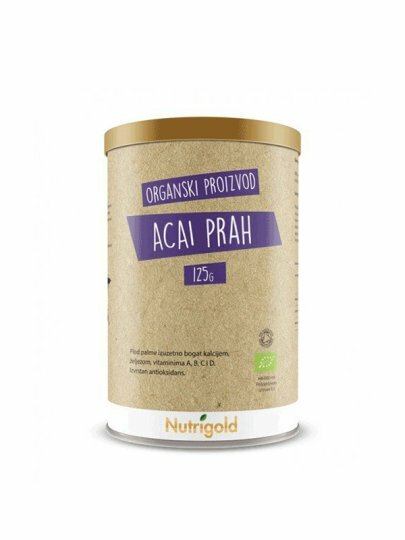 Add 1 to 3 teaspoons of Acai powder in your favorite juice, smoothie or flakes once or twice a day. Keep in a dark and dry place.